Happy Birthday Cher. 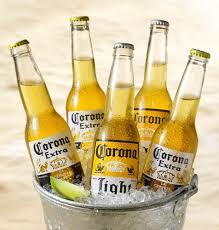 Drink a Corona for me. Happy Birthday dear Cher. Wishing you all the best for today and many more birthdays to come. Me like those Cool Corona in San Cristóbal de las Casas/Oventic.